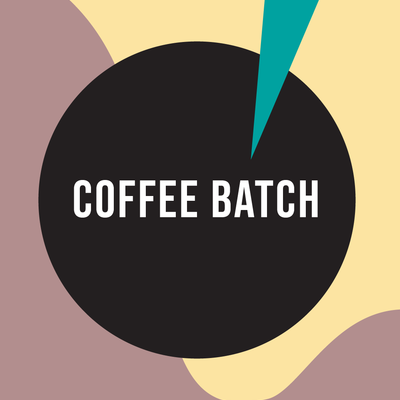 We aim to provide a space for people to talk about their experience in the craft coffee industry. We interview people who have points to make and things to say for and about the under-represented people in specialty coffee. We will not interview cis white men. This site exists for people to read and learn and gleam from these interviews, new thoughts, and old ones alike. We hope the experiences shared on this site open doors and eyes for those who did not have access or could not see before.